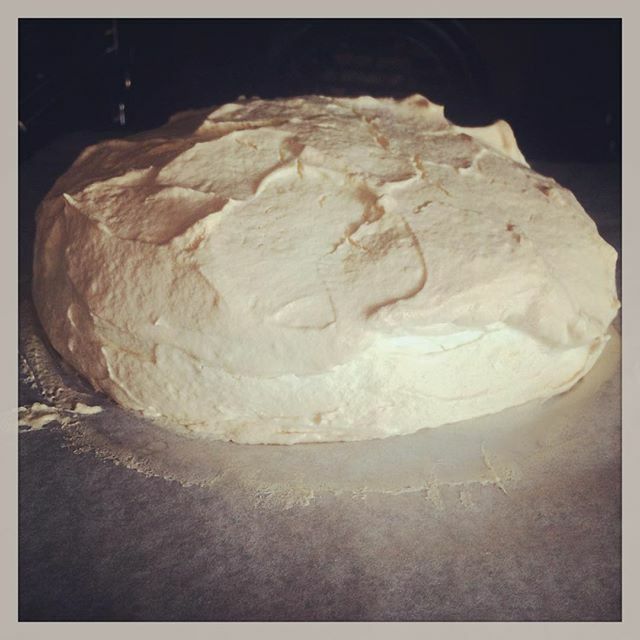 Pavlova in the oven……so far it's ok! Next Next post: The annual Santa photo. I'm pretty sure this will be the last. He wasn't keen on it but he did it just for his crazy Christmas loving mum! We had to hunt Thailand to find Santa. Ben told me he doesn't like the humidity…..bless him.